Oven Roasted Asparagus, made from fresh asparagus, olive oil, garlic, and parmesan, is a simple and easy vegetable side dish. 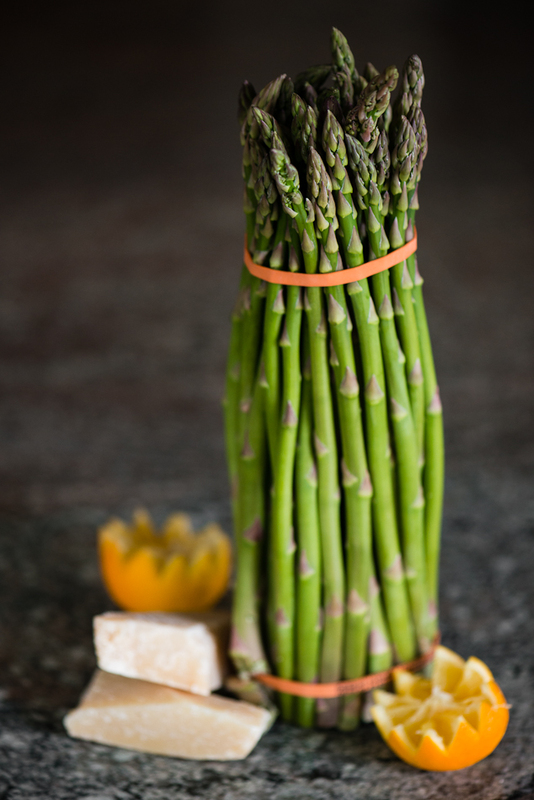 With very little prep and cook time, you end up with the most delicious, tender, vibrant green asparagus. If you’re looking for a healthy vegetable to serve with dinner, this is the recipe! Oven Roasted Asparagus is one of those perfect vegetable side dishes. 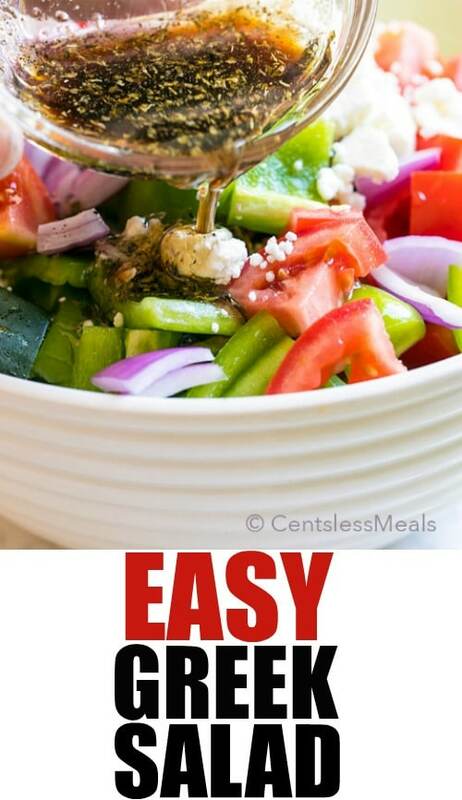 Is it easy to make? 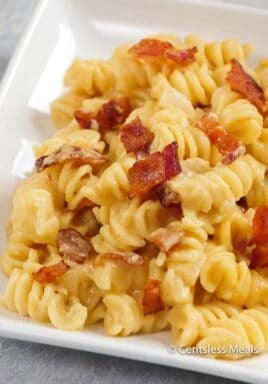 If you consider 15 minutes and just a few ingredients, well then, it is very easy! Is it healthy? You can’t beat a dark green vegetable like asparagus and we all know extra virgin olive oil is a healthy fat. I won’t argue whether the parmesan is healthy or not. 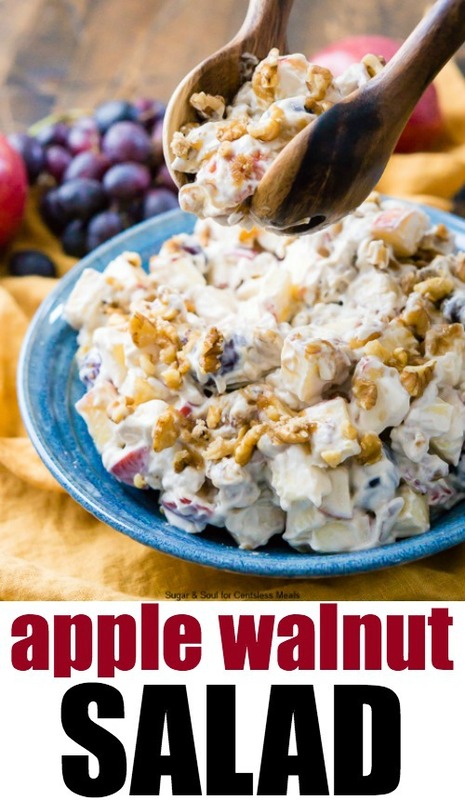 Does it go with a variety of main dishes? Absolutely! Asparagus side dish recipes like this one go perfectly with a cheesy crockpot lasagna. 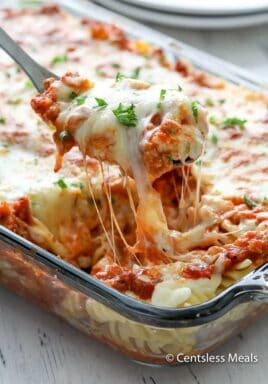 Nothing like prepping something like a lasagna in the crockpot in the morning and then fixing up an easy side dish when you get home for work! 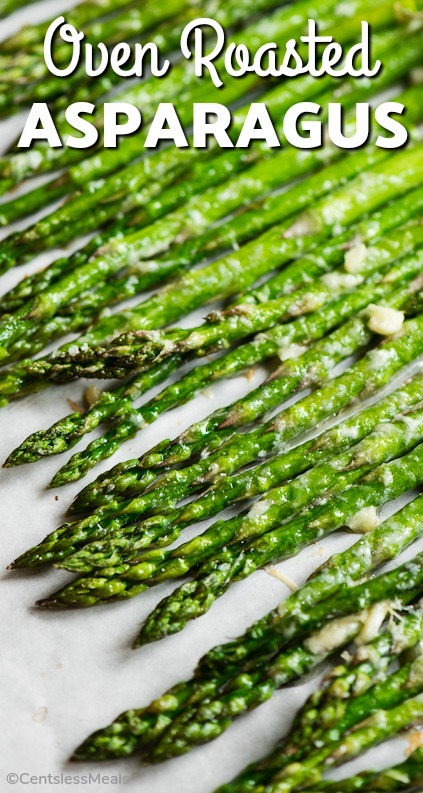 Know what else I love when I make roasted asparagus with parmesan? A fork-tender cedar plank salmon filet. My mouth is starting to water just thinking of it! How do you know if asparagus has gone bad? There are a few ways to tell if fresh asparagus has gone bad. Lucky for all of us, it’s pretty easy to tell. You just need to trust your senses. First, and this goes for most vegetables, you’ll want to trust your nose. Asparagus already has a pretty strong smell. I recommend getting familiar with what fresh asparagus smells like. That way, when you pull a questionable bunch of asparagus out of the refrigerator, you’ll know the difference between the normal smell and the smell of asparagus that has gone bad. The second test is sight. If you see any mold or fungus growing on the asparagus, send it to your compost bin. Once it starts growing stuff you don’t want to eat, it’s time to toss it. Finally, go by touch. Asparagus, especially the tips, will start to get wet and mushy when it gets bad. Once this happens, you won’t want to eat it. How long do you roast asparagus for? This answer completely depends on a few factors. How thick is your asparagus? Obviously, the thinner the spears, the quicker it will cook. How done do you like your oven roasted asparagus? Do you like it firm so that there’s still a bit of a snap? Or do you prefer it to be a bit on the mushy side? What oven temperature are you using? Sometimes we have to cook things like our asparagus side dish recipes in the oven along with the main course. Even though I recommend cooking this recipe at 400 degrees F, sometimes you might have to adjust based on other factors. For all of those reasons, here are a range of cooking times at different temperatures. If you like your asparagus more firm, cook it less time. Likewise, if you like it softer, cook it longer. These times are based on asparagus spears with a medium thickness. 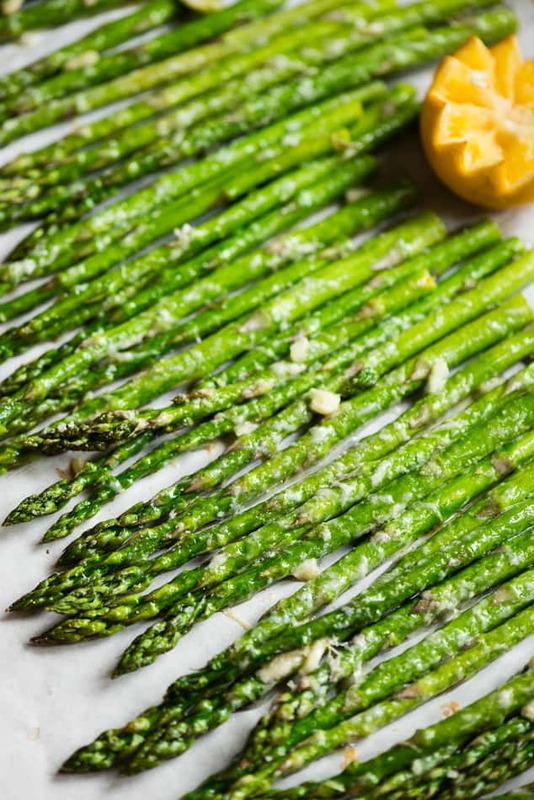 Love easy asparagus recipes? How about tossing in some fresh herbs and making roasted asparagus with thyme? Or basil? Or both? What about taking that asparagus to the next level and transforming it into a heavenly asparagus risotto with Pecorino Romano? I am sure this easy Oven Roasted Asparagus will become one of your favorite go-to side dishes! Oven Roasted Asparagus, made from fresh asparagus, olive oil, garlic, and parmesan, is a simple and easy vegetable side dish. 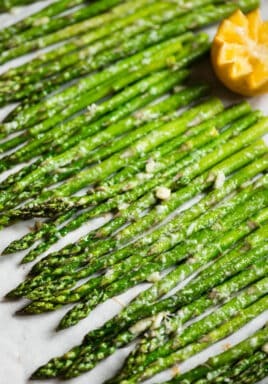 In a large bowl (with a flat bottom, if available), toss asparagus in olive oil, lemon juice, garlic, and salt to coat. 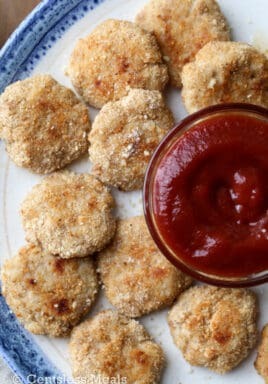 Add parmesan cheese and toss to evenly distribute. 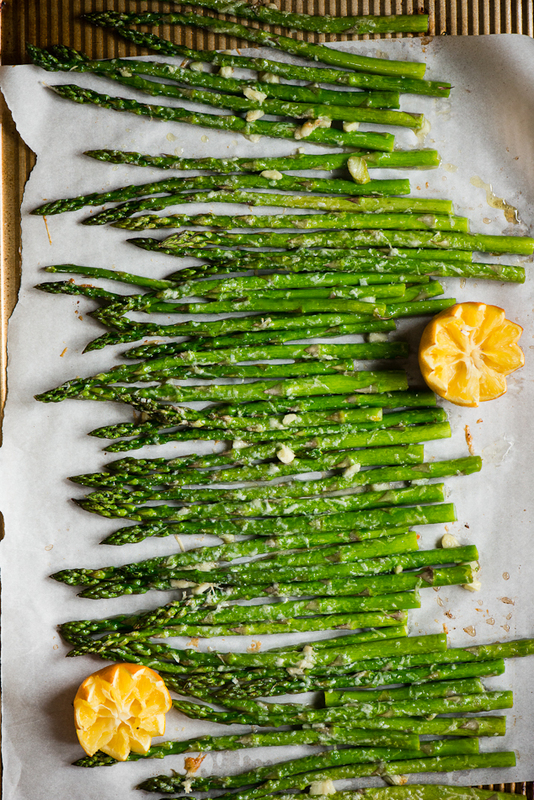 Lay asparagus on prepared baking sheet and arrange in a flat layer. Roast in preheated oven for 8-12 minutes depending on desired tenderness.